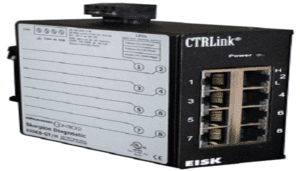 Contemporary Controls is introducing the unmanaged EISK8-GT/H 8 port gigabit Ethernet switch with hub functionality. Yes, we purposely “broke” the address learning functionality of the switch so that all messages – directed, multicast, broadcast – are flooded to all ports on the switch allowing a protocol analyzer tool such as Wireshark® the ability to observe all traffic on the network. We kept the best part of the switch functionality by maintaining the auto-negotiation of the data rate at 10/100/1000 Mbps and allowing a straight through or cross-over cable on a per port basis. READ MORE! Visit Us at Distech Controls 2016 Converge Conference: Contemporary Controls will be participating in the Distech Controls 2016 Converge Conference from October 2nd to 4th at the Marriott Desert Ridge Resort and Spa in Phoenix, Arizona. The conference provides an avenue for CCSI to promote our networking and communication product solutions and share experiences with an audience of building automaton professionals. 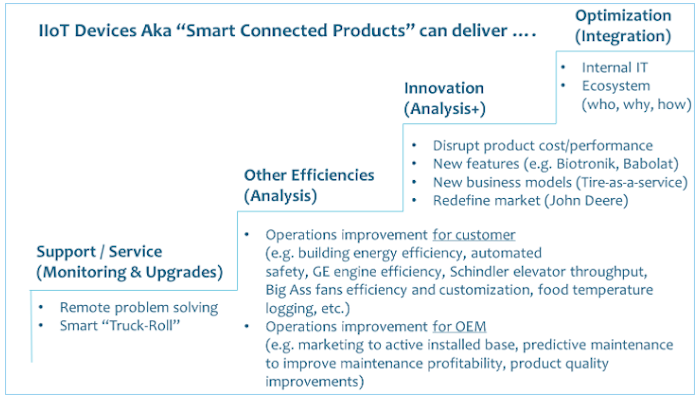 These system integrators provide energy management solutions for buildings worldwide and are looking for complementary products to add value to their offerings. READ MORE!